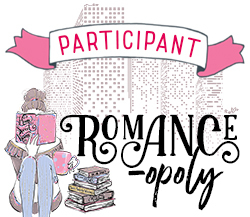 February is a shorter month so I’m keeping my reading plan short as well. If it doesn’t hurt, it’s not love: the gripping new novel from the bestselling author of Asking for It. 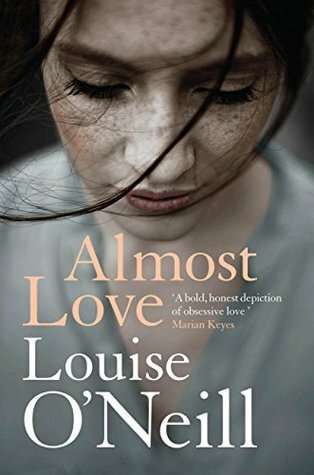 Perfect for fans of Marian Keyes and Jodi Picoult. So it doesn’t matter that he’s twenty years older. That he sees her only in secret. That, slowly but surely, she’s sacrificing everything else in her life to be with him. Sarah’s friends are worried. Her father can’t understand how she could allow herself to be used like this. And she’s on the verge of losing her job. But Sarah can’t help it. She is addicted to being desired by Matthew. The marriage of Gertrude and Walter Morel has become a battleground. Repelled by her uneducated and sometimes violent husband, delicate Gertrude devotes her life to her children, especially to her sons, William and Paul – determined they will not follow their father into working down the coal mines. But conflict is evitable when Paul seeks to escape his mother’s suffocating grasp through relationships with women his own age. 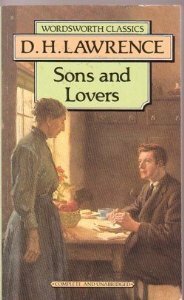 Set in Lawrence’s native Nottinghamshire, Sons and Lovers is a highly autobiographical and compelling portrayal of childhood, adolescence and the clash of generations. ‘I’ve been waiting for you along time, Alina,’ he said. The Shadow Fold, a swathe of impenetrable darkness, is slowly destroying the once-great nation of Ravka. 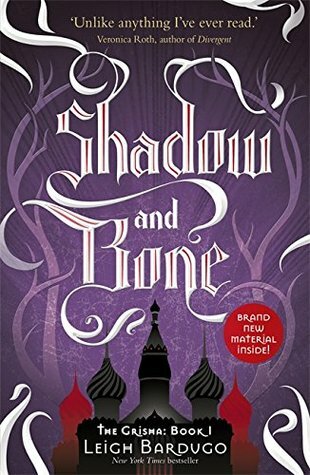 Alina, a pale, lonely orphan, discovers a unique power that thrusts her into the world of the kingdom’s magical elite – the Grisha. Could she be the key setting Ravka free? The Darkling, a man of seductive charm and terrifying power. If Alina is to fulfil her destiny, she must unlock her gift and face up to her dangerous attraction to him. 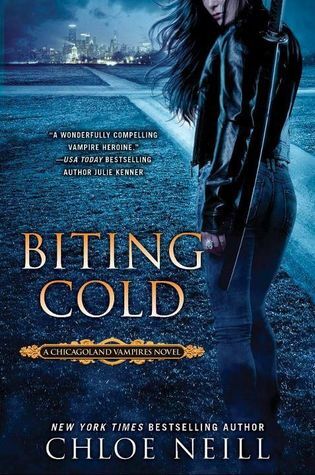 In book six of the Chicagoland Vampires series, twenty-eight-year old vampire Merit is on the hunt, tailing a rogue supernatural intent on stealing an ancient artifact that could leash catastrophic evil on the world. But, as she soon discovers, she is also the prey: an enemy of Chicagoland is hunting her, and he’ll stop at nothing to get his hands on the artifact.